There’s only so much you can pack into a day. When you are homeschooling your child you have to consider many variables in their education. We know you want your child to learn all the essentials and have a well-rounded education but the truth is, every parent will define “well-rounded” differently. Every parent will have their own set of homeschool essentials. Defining and understanding your homeschool essentials are a necessary step in starting your homeschooling journey. 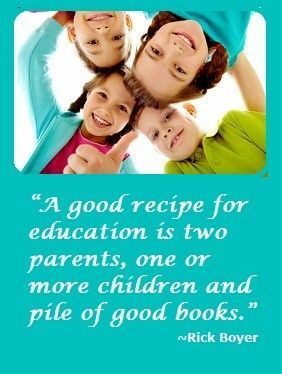 Most parents will cover the “3 R’s”: Reading, Writing and Arithmetic. Maybe you or your child is particularly fond of a specific subject and have decided to focus on that specific subject. There are also a lot of extras you might want to pack into your child’s education – like language, music, etc. Unfortunately, there is only so much schooling you can pack into one day. There are only so many subjects you can pack into one year! 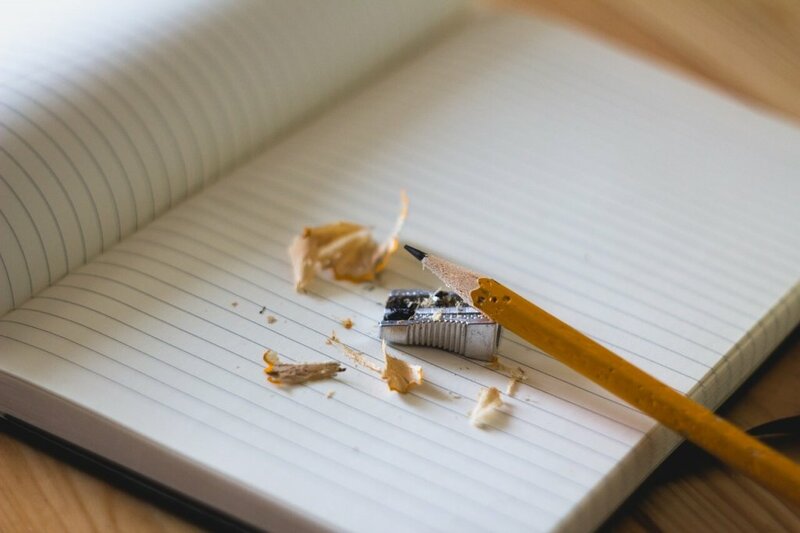 The first step is to write down what you consider are the essentials for your child’s education. Since there are so many options, and good options; making a list of priorities will help you stay organized. You can create this list based on years, subjects, grades, etc. Whatever structure works best for you and your family. The goal is to put your defined essentials into a list of priorities that you can manage and implement as you see fit. On a side note, keep in mind that your list of priorities is likely to change with every passing year. As your child gets older they can chime in with their passions, excitements, and inspiration. That’s where the fun really starts! Not losing focus is easier said than done. I think it’s safe to assume every parent would agree with that statement, but this is why we encourage you to write everything down. Detailing your homeschool essentials and prioritizing them will help you keep focused on the big picture. What is your big picture? We talked about that in blog #2 of this series (which you can see here). Even as your lists and definitions change, stay focused on your desired outcome. 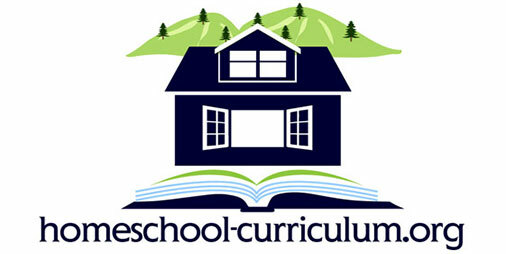 Previous Post Define Your Homeschool Outcome Next Post Define Your “WHY” in Homeschooling?